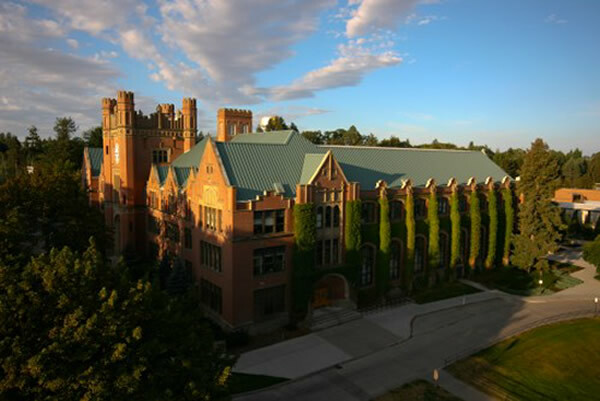 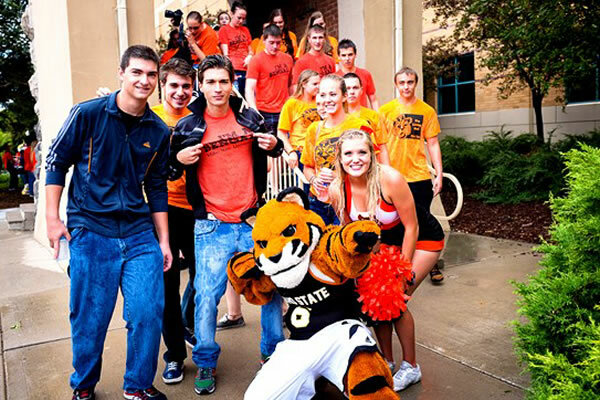 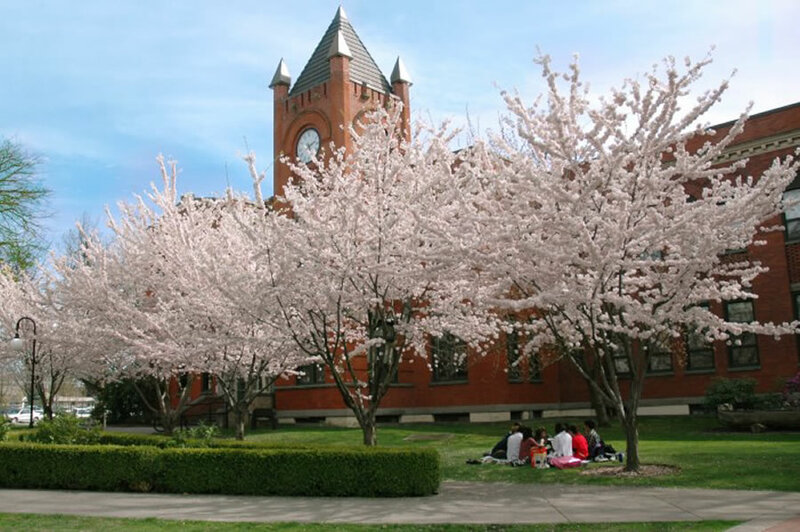 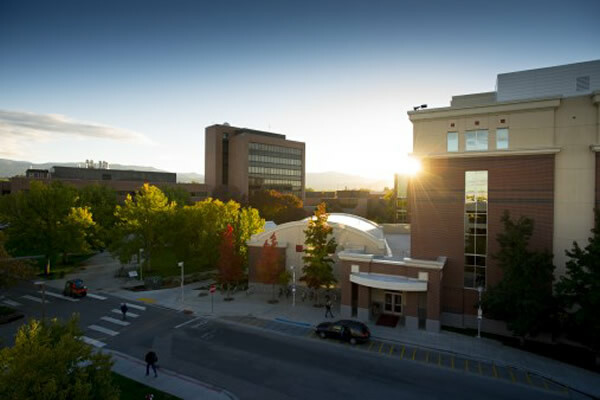 Idaho’s colleges and universities offer state of the art engineering and environmental science courses, quality business and computer science degrees, as well as English as a Second Language and Intensive English programs. 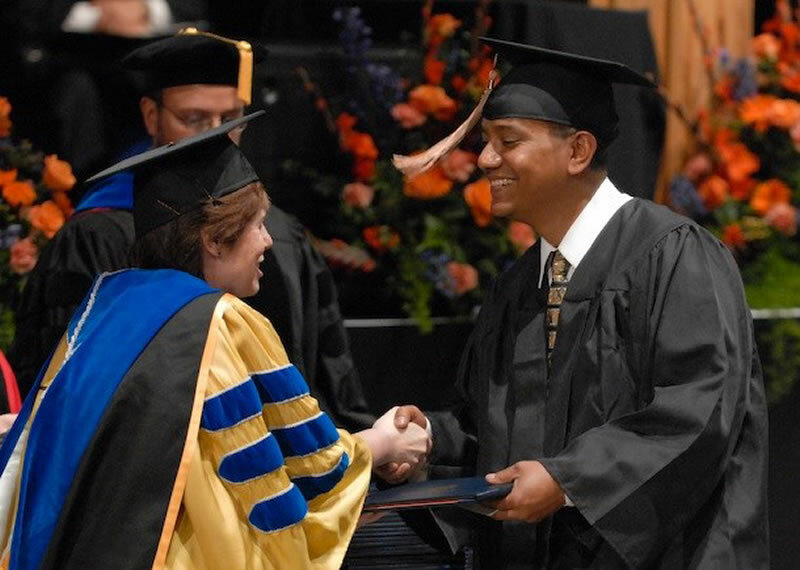 Our institutions are committed to providing excellent educational experiences in a variety of subject areas for students worldwide. 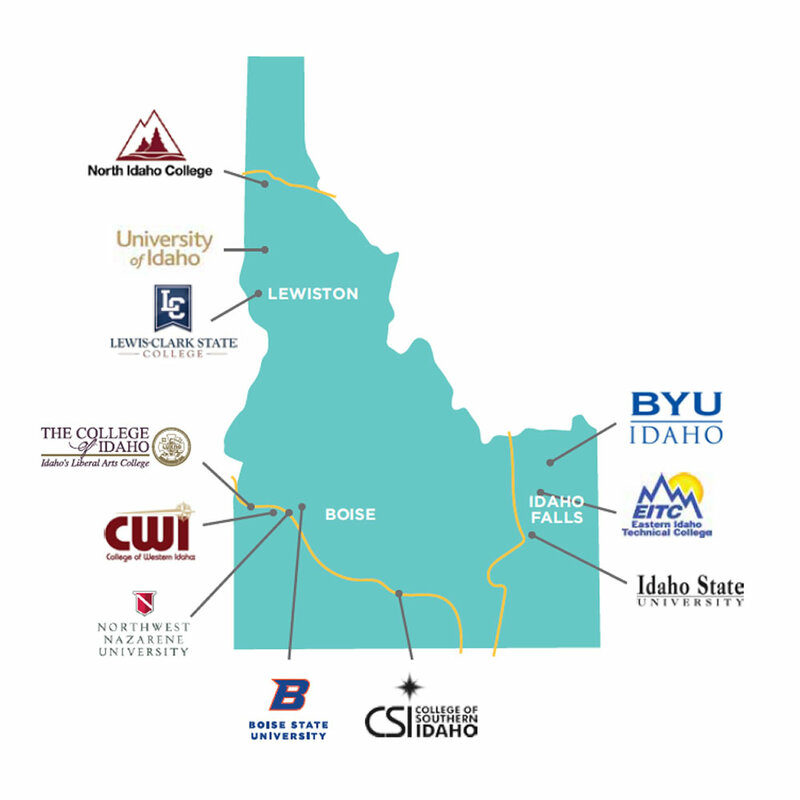 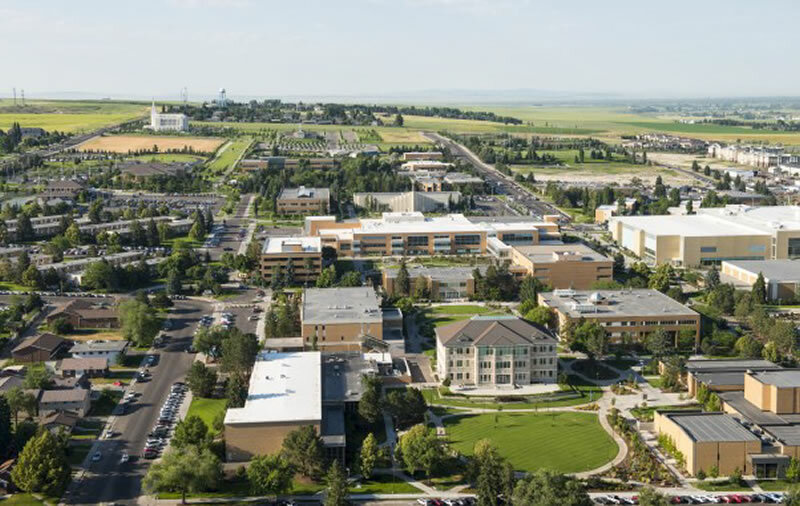 StudyIdaho is an initiative of the State of Idaho to forge strategic relationships with higher education institutions and the business community in order to gain exposure for Idaho and foster collaborative efforts to promote the quality educational opportunities Idaho has to offer students worldwide.